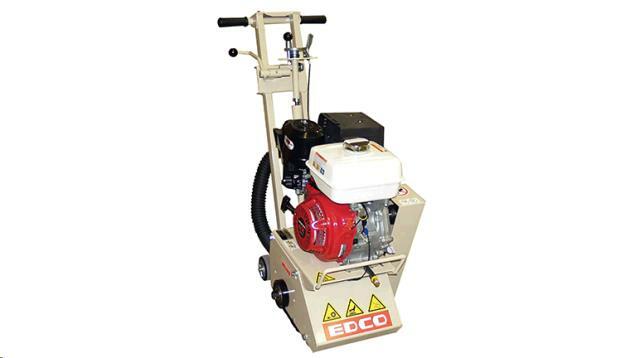 SCARIFIER CONCRETE MINIPLANER Rentals Ft. Collins CO, Where to Rent SCARIFIER CONCRETE MINIPLANER in Ft. Collins, Wellington, Greeley, LaPorte, Loveland, Windsor CO and all of Northern Colorado. Scarifiers are versatile milling machines that stand up to any required removal and prep work. 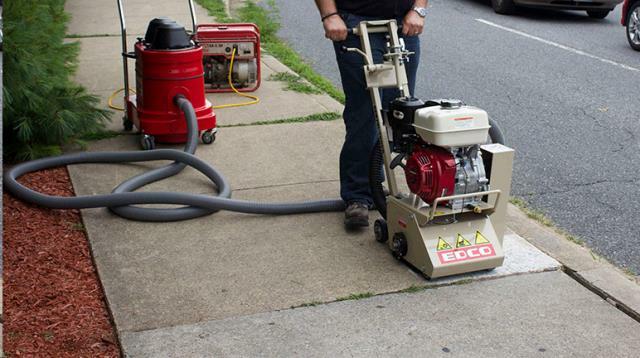 Remove sidewalk trip hazards, concrete coatings, traffic lines and markings. Floor cleaning and or preparation. Create non-slip surfaces. * Please call us for any questions on our scarifier concrete miniplaner rentals in Fort Collins, Wellington, Greeley, LaPorte, Loveland, Windsor CO and all of Northern Colorado.